Workshop– Continue to finish cleaning up the Schoma Locos. Removal of flaking paints and debris within the engine compartment on both Loco’s. Clean down and tidy both Schoma Loco’s cab areas. Do additional work as required by Schoma supervisor William. The workshop now separated into sections of Three rings for groups to operate in. putting them higher than I could reach). Clean up all remains of wood dust and shaving from between the trackwork. And sweep floor. 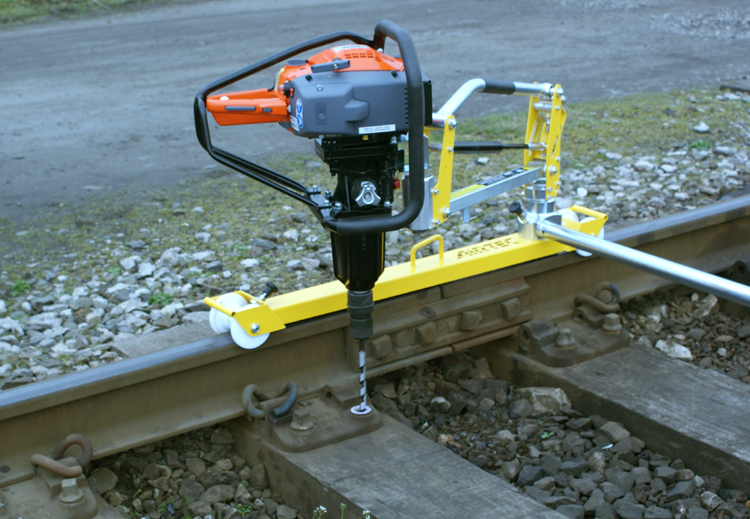 Unfasten some of the clamps on the track and turn them over Check with Mel for the correct way up. Area two: This is the area from ring 3to ring 6. Area three: This area is from ring 6 to ring 9. General cleaning of floor and cabinets. Area Four: This is from ring 9 to 12. All new green chairs have been cleaned and put into use. Cabinets and cupboards in this area have been sorted out and labelled. Area five: This area is from Ring 12 to 16 car park roller door. this will go-on for several weeks. needs collating, this will enable to put together tool-kits and an inventory for each one. know exactly how to handle the roof shape.